Fangirls, I’m all about those discount health treats. I saw Zuma Juice advertised on Facebook. 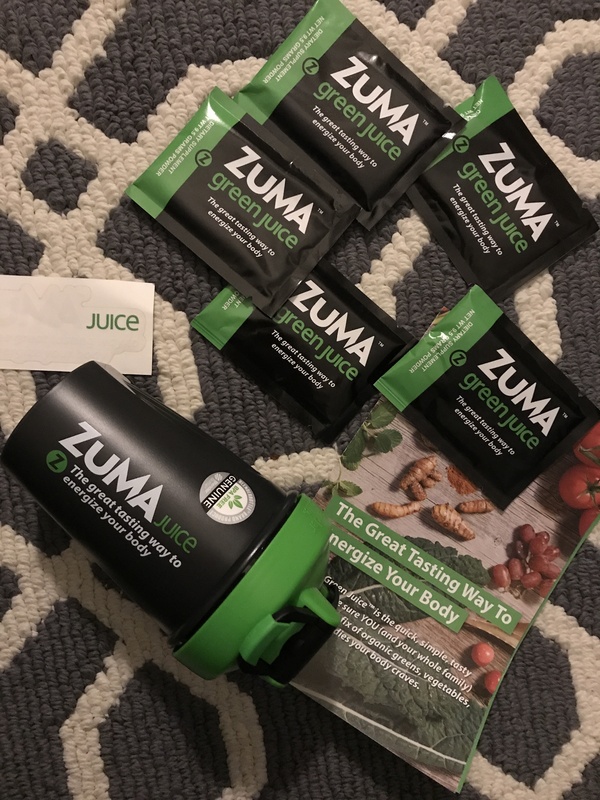 I ordered my super discounted packets (which came with a blender bottle and a sticker), and got to drinking. Though I’m not insanely into it, Zuma Juice is way less bad than I anticipated. It smells terrible, is a weird green, and is not something I plan on drinking on the regular. But it made me super regular, which is great for someone traveling, so that was rad. If you breathe out before you drink it, the smell doesn’t ruin it. That’s a bit much for me to consider before every sip, though. I did try mixing it in for a smoothie, though, and that was pretty good. 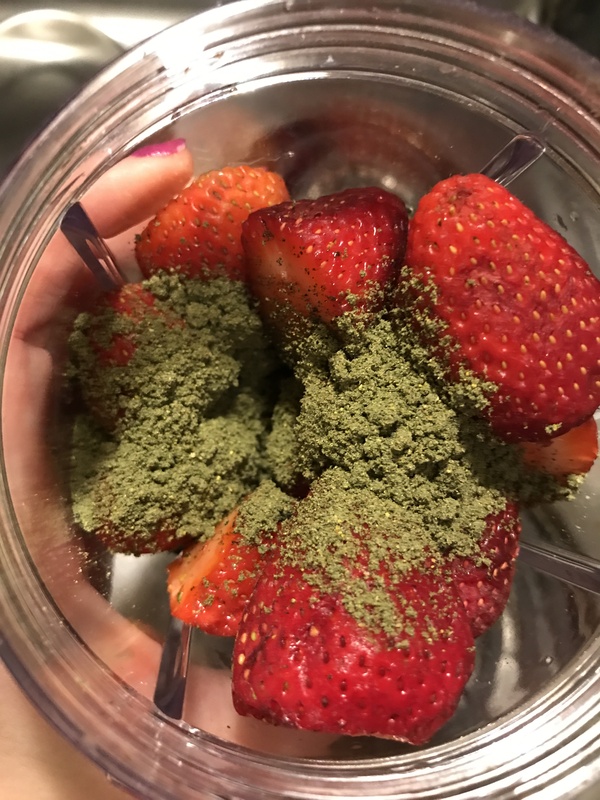 I put two bananas and whole bunch of strawberries into my blender with some Zuma Juice. 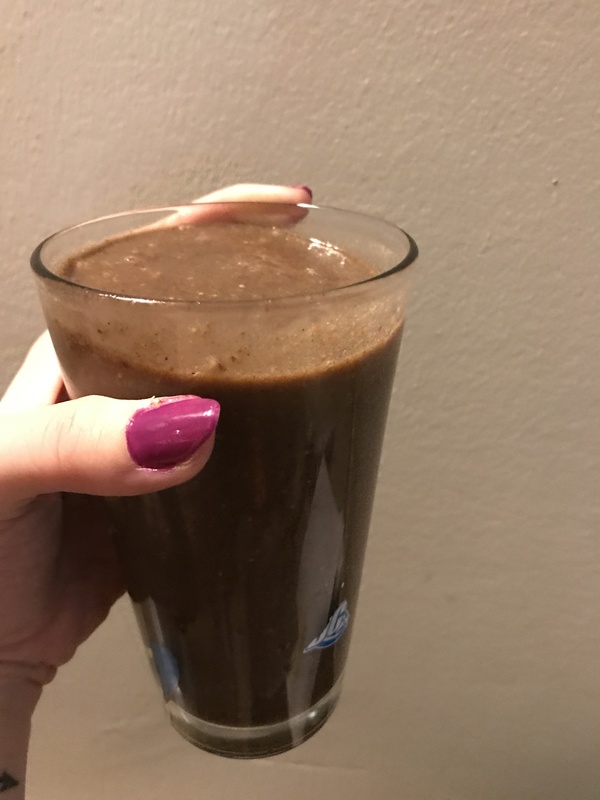 That ended up a super gross color, but tasted super great! I think smoothies are the best way to drink this juice, and make it as tasty (and non smelly) as possible. If you’re not mixing it into a smoothie, you can just drink it with water. But I can’t really recommend this, because it isn’t all that great.